Change, transition. Trying new things, leaving the old. 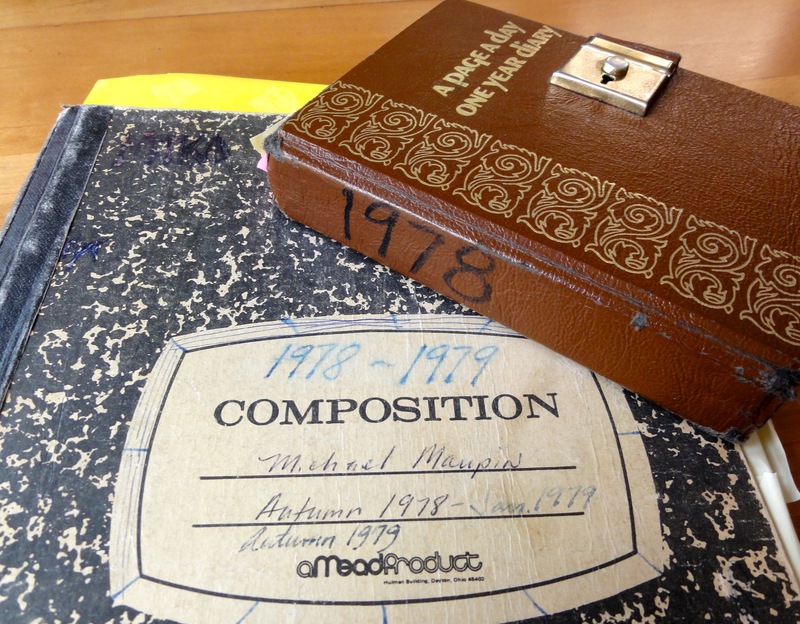 On Wednesday, Nov. 8, 1978, I wrote the last entry of ’78 in the new Mead composition book. The small lock and key diaries of my childhood—over and done. Now I’d be writing in journals, in longhand and sketching in the margins. That day I took the bus home from school, the same bus route (at the corner of Marquette and 6th) at the same time of day (12:57 p.m.) I met Jocey. But Jocey seems to have faded from memory. There’s no entry for Thanksgiving that year, or for that matter my 19th birthday the following Monday. 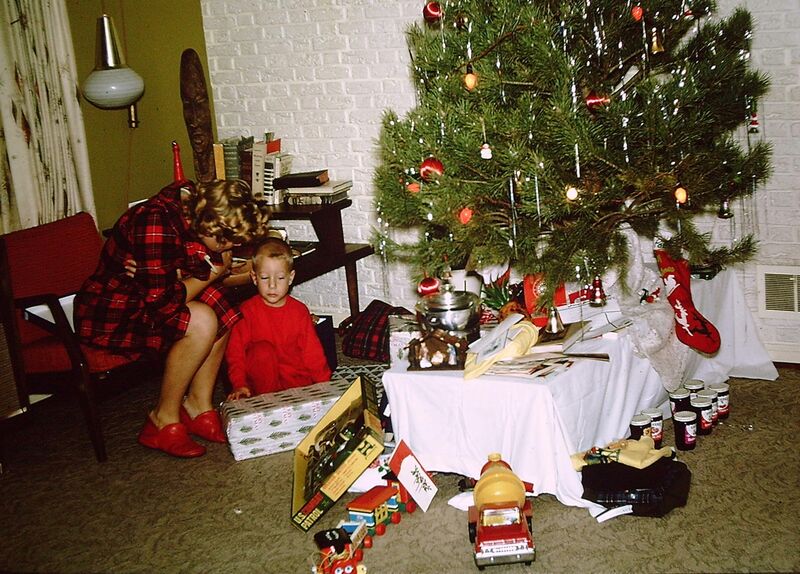 And a bigger regret is there’s no record of Christmas Day or the New Year’s Eve transition into 1979. December, golden December. Ha. The snow is practically melting now; just when I need to get the heater fixed in my car. I awoke early this morning, had a strange series of dreams; one about Keith Emerson. Anyway, it was a quiet day at home; everyone was either at work or school—I spent the day clarifying the climatic ending to The Crowded Room. I’ve a lot of writing left to do on the first draft. Well, this evening I went up to the Basketball Game—Mound vs. Waconia. I did a lot of talking to people like Mary Geyen, Terry Hollingsworth (about The Crowded Room, during the game) and Tony Zuccaro. It was an exciting place to be—a little sad—I talked to Tracy Swedlund—their family has moved out on 110 out of Mound. Well, Tony rode with me up to the Chef. Just a few people were there but we got something to eat. I drove him home, stopped in his house, looked at his Ovation guitar and talked the Talent Show, music. Got home 10:30. A quiet Christmas Eve. Wonderful. Beautiful. Simple. For so long, through this month, I saw people Christmas inclined, working hard, real believers, and I lacked so much warmth. I guess I was beginning to feel embittered by the whole scheme of the last 5 or 4 months. I had worked hard, I had worked alone; I was hurt, tired, never at rest, always hopeful. The proof of my labor and pain lies in the blank pages of this book. Maybe, soon, I can revive the answers, feel comfort, be assured and no longer shaken. This evening our family went down to the Rogers for the annual Christmas Eve buffet and plain, good talk. Dan, the twins, Shelly and occasionally Dave, we all got together and reminisced a bit. Afterwards our family went to the candlelight service at Bethel. Brian took Sue Lindquist. The Swedlunds weren’t there. ~ by completelyinthedark on August 15, 2013.